North Point Press, 9780865472808, 304pp. Anne Lamott's poignant first novel, reissued in an attractive new edition. 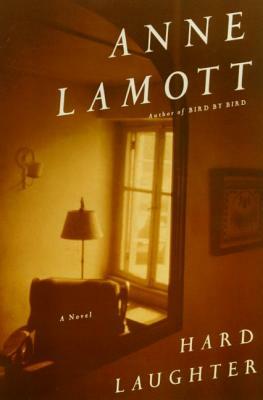 Anne Lamott is the author of several novels and works of nonfiction, including Operating Instructions and Bird by Bird. She lives in Northern California.